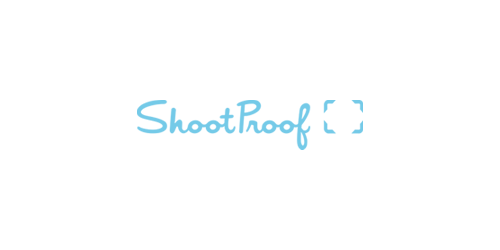 Your marketing and referral tool has arrived and it's free - ShootProof Mobile Apps! Mobile Apps by ShootProof are Apps that you create with up to 100 photos for your clients. The App can then be shared with your clients via email and downloaded to their smartphones or tablets. Your clients will have a beautiful custom app from their shoot on their mobile devices that includes your studio logo and your contact information, and can be shared through social media, by email and text, or simply be shown to their friends and family. 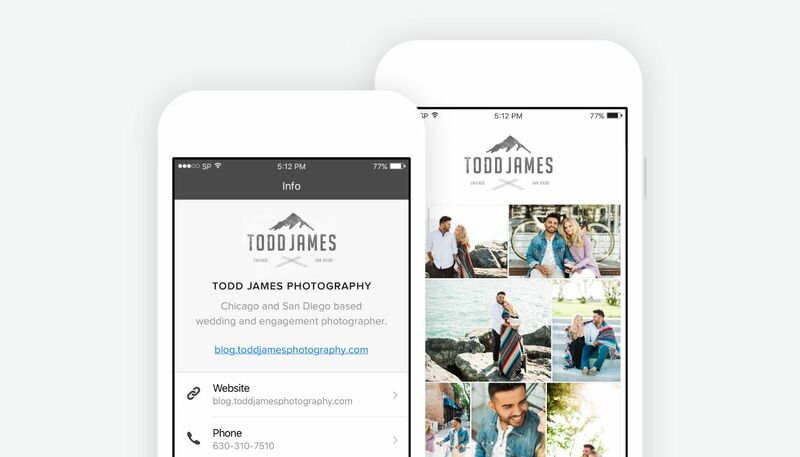 Mobile Apps help spread word of mouth referrals to your photography business!